We had so much fun celebrating National Corndog Day (March,18 2017) with all of your! We had free Corndogs for the first 300 people, and oodles of fun! The winning sauce was made by Ellen Rasmussen get the Recipe below! 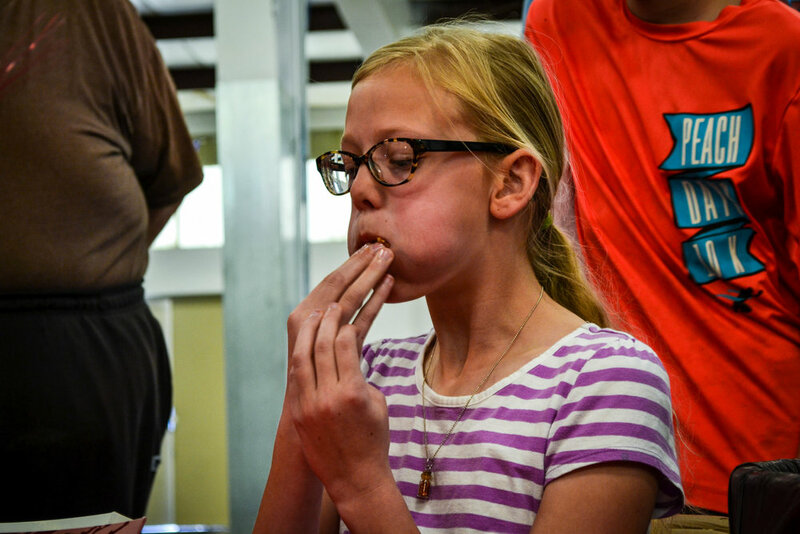 Our winner stuffed a record breaking 9 mini corndogs in her cheeks! Watch the video here! 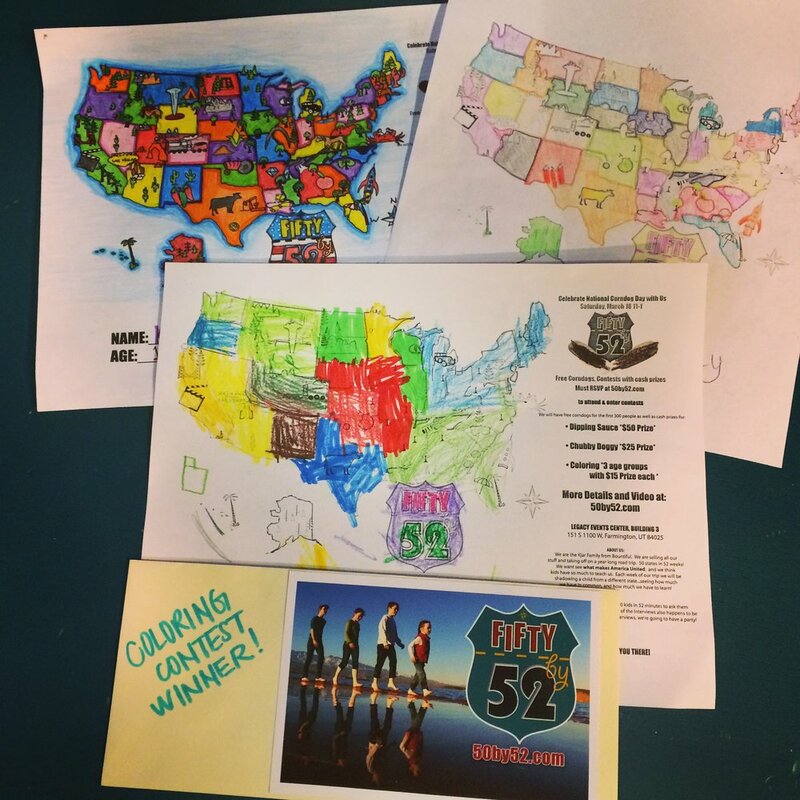 We had some great coloring winners! Each took home a prize!